Several top European clubs are reportedly chasing Watford youngster Xane Zainnedine. 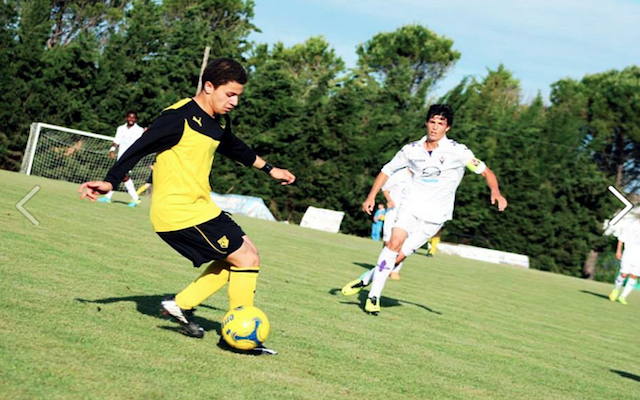 A host of top European clubs are believed to be interested in Aussie-born Watford youngster Xane Zaineddine. Sky Sports UK reports Real Madrid, Paris Saint-Germain and several big Premier League clubs are closely tracking the 15-year-old, who has impressed at Watford since joining the Championship club last year. The report says that the attacking midfielder, who was offered a spot at Barcelona’s and AC Milan’s academies before joining Watford, has been excellent for the club’s under 16’s where he is both top scorer and assister. Ajax, PSV Eindhoven and Sporting Lisbon are also believed to be keeping tabs on the Sydney-born youngster.